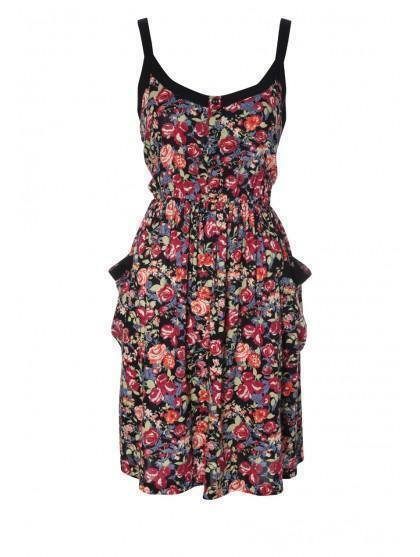 Feel fresh like spring in this floral pinafore style pocket dress. 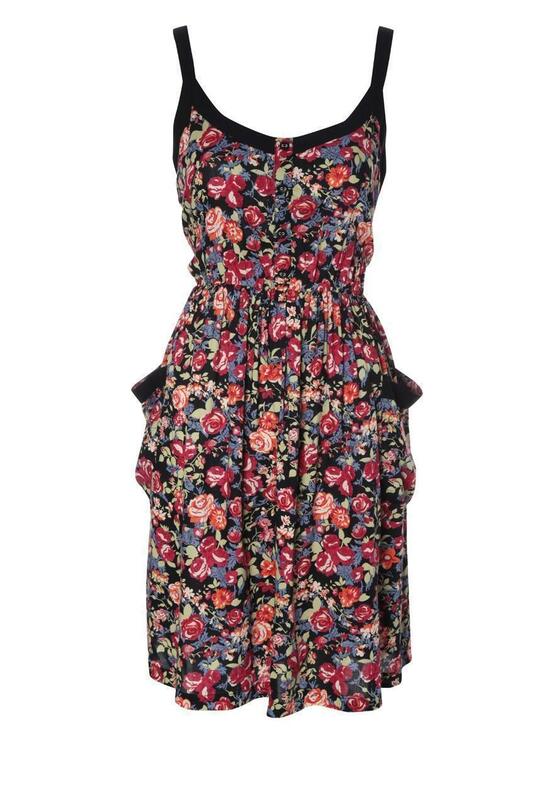 With an all over floral print side pockets and thick pinafore straps work this look with cute courts and bright red lippy! Don’t forget your clutch! Peacocks has a great selection of women's fashion dresses online.